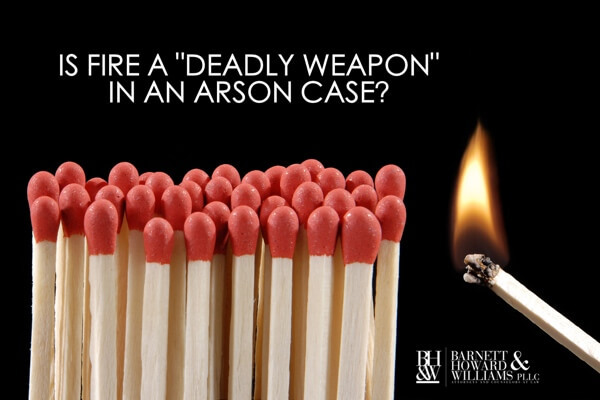 Is Fire a Deadly Weapon in an Arson Case? 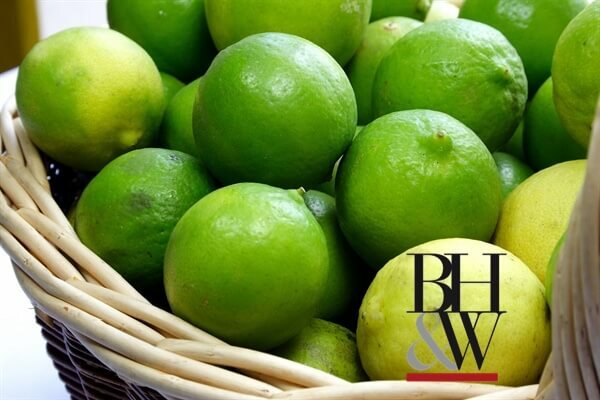 ***UPDATE – This case was REVERSED by the Texas Court of Criminal Appeals in 2017. See opinion here. Jeffery Pruett inherited a one-third shared interest in the family home with his two siblings after the death of their elderly parents. The adult siblings had a long history of quarreling over Pruett’s living arrangements, as he moved in and out of the residence prior to the deaths of their parents. Fed up, Pruett moved into a motor home, and was often seen by the neighbors driving around the neighborhood. Meanwhile, Pruett’s siblings listed the home for sale with the intention of dividing the proceeds equally between the three siblings. On December 19, 2012, a neighbor spotted Pruett parking his motor home in front of the residence. Pruett exited the vehicle, went into the backyard of the residence, and then got back into the vehicle and drove away. Moments later, the neighbor saw smoke coming from the back of the house. The neighbor ran to the backyard, saw flames shooting out of the residence, and called the Fort Worth fire department. Neighbors were successful in using a garden hose to extinguish a large portion of the fire. When the fire department arrived, they confirmed that there was no one inside the home and put out the remaining flames. After an investigation, the arson investigator concluded that the fire had been intentionally started with a flammable ignition source. At trial, the fire department’s battalion chief testified that had the flames not been put out, the fire would have consumed the home. Further, the arson investigator testified that the fire was “very dangerous,” putting neighbors, fire fighters, and anyone inside the home in immediate danger of death or serious injury. Considering his use of fire to be a deadly weapon, the trial court convicted Pruett of arson, sentencing him to twenty years imprisonment. Pruett appealed to the Second Court of Appeals, arguing that the court lacked sufficient evidence to support the finding of fire as a deadly weapon. Fire as a deadly weapon carries a heavier penalty in Texas. 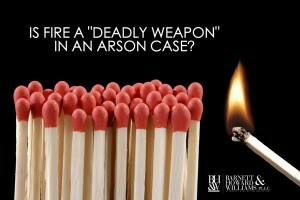 What does Texas Law say about fire as deadly weapon? Brister v. State, 449 S.W.3d 490,494 (Tex. Crim. App. 2014). The Second Court of Appeals Weighs In – The Court must determine whether the fire set by Pruett was capable of causing death or serious bodily injury. Did the fire meet the statutory definition of a deadly weapon? Under Texas law, a deadly weapon can be “anything that in the manner of its use or intended use is capable of causing death or serious bodily injury.” Tex. Penal Code Ann. § 1.07(a)(17)(West Supp. 2015). To determine whether the object was “capable” of causing death or serious bodily injury, such “capability” must be evaluated based on what actually happened, not conjecture about what might have happened if the facts had been different than they were.” Williams v. State, 946 S.W.2d 432, 435-36 (Tex. App.—Fort Worth 1997). Here, the Court says the neighbor had put out most of the fire with the garden hose by the time the fire department arrived on the scene. Further, the neighbor who called the fire department was not placed in danger. Even though the arson investigator testified that the firefighters were placed in danger, such danger is part of the job. Since there was no one else in the home at the time of the fire, there is no evidence that the firefighters were put in actual danger of death or seriously bodily injury. The Court concludes, “the facts—viewed…in light of what did happen [not what could have happened]—do not support [fire as a deadly weapon] in this case.” The Second Court of Appeals orders the deadly weapons finding to be deleted from Pruett’s judgment. You may have heard about Texas Stand Your Ground Law or The Castle Doctrine. These ideas refer to “standing your ground” in your “castle” against intruders by using deadly force to protect yourself. But do you know when you can use force and what kind of force can be used? Understanding the Texas gun laws is incredibly important so that you know exactly what you can and cannot do when protecting yourself or your home, car, or business. 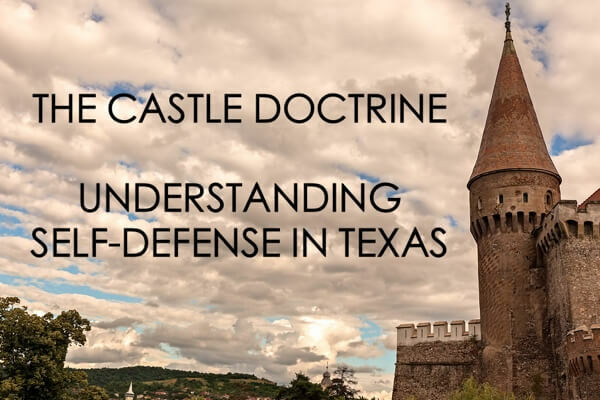 What exactly is the Castle Doctrine? 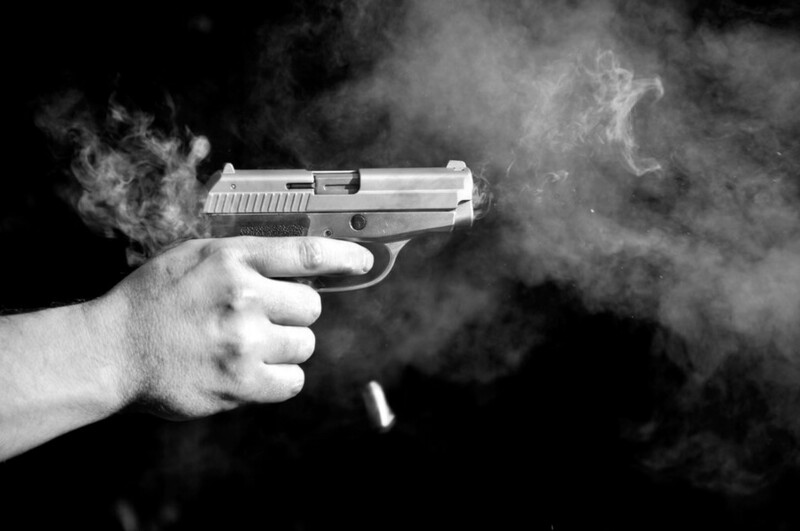 When Can Deadly Force be used for Self Defense Purposes? In Texas, Section 9 of the Texas Penal Code provides legal justifications for the use of force in a limited set of circumstances when a person has no duty to retreat. 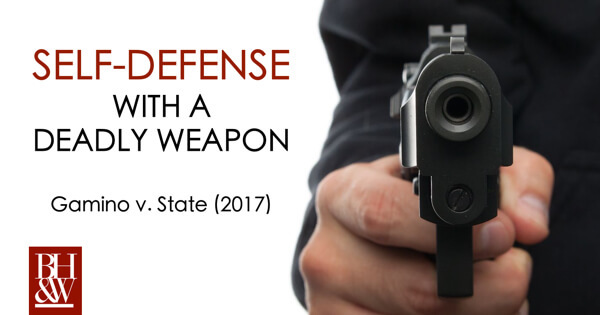 For example, a homeowner in his own home does not have a duty to retreat and may use deadly force to protect himself against an armed intruder. This would be the same for a business owner in his place of business and a truck driver in his own truck. 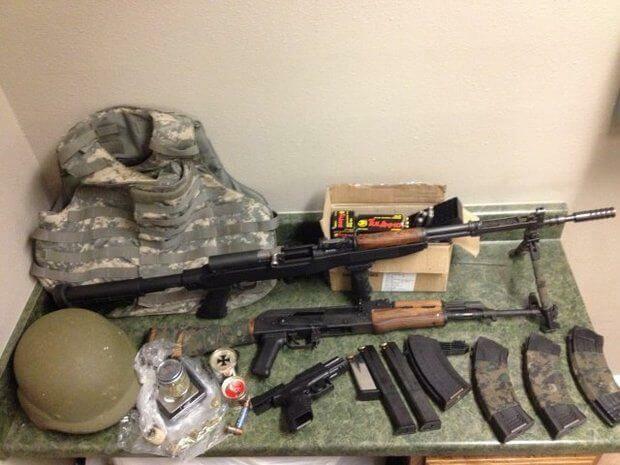 Was not engaged in criminal activity at the time the deadly force was used. 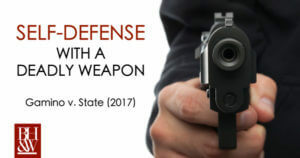 What is Considered Self Defense in Texas? The intruder was attempting to sexually assault, rob, kidnap, or murder. What is the Difference Between Deadly Force and Threat of Force? Threat of force is when a person displays a weapon as a threat, showing that they will use deadly force to cause death or serious bodily injury if necessary. Texas Penal Code §9.04. Threat of Force is a precursor to the use of Deadly Force. For example, a landowner, on his property, sees a trespasser running towards him. If the landowner decides to turn in such a way to display his holstered, loaded gun which causes the trespasser to run off the property, Texas law says this is likely a justifiable threat of force. When is Defense of Another Person Justifiable? A person is justified in using force or deadly force to protect a third party if he believes intervention is immediately necessary and would be justified in using force or deadly force to protect himself against the unlawful force in the same circumstance. However, use of force is not justified if in the use of force to protect a third party, the person gets the circumstances wrong and ends up seriously injuring or killing an innocent third party. For example, a man sees his friend in a fight and intervene by using deadly force to protect his friend and kills the third party. The man did not realize that the third party was actually using force as self defense against his friend. In this situation, the man would not be able to use defense of others as a justification for killing the third party. He reasonably believes that the land or property cannot be protected or recovered by any other means. In conclusion, while Texas law does have a few justifications for use of force and deadly force, the justifications are only proven in a very limited set of circumstances. Further, even if a person has a justification for using force, he may still be arrested and face trial. Additionally, even though an actor may have been justified in using force, he may still face civil litigation and penalties associated with the use of force against another. Using force for self defense purposes is a serious response and should only be used in truly dangerous and threatening situations. Texas law makes it abundantly clear that those who use force will only be justified in doing so if they meet specific criteria, given the circumstances, and acted as a reasonable person would have under the same or similar circumstances. 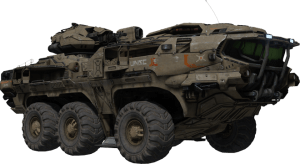 Can You Assault a Person Even When You Cannot Find Them? In Hernandez v. State (Tex. 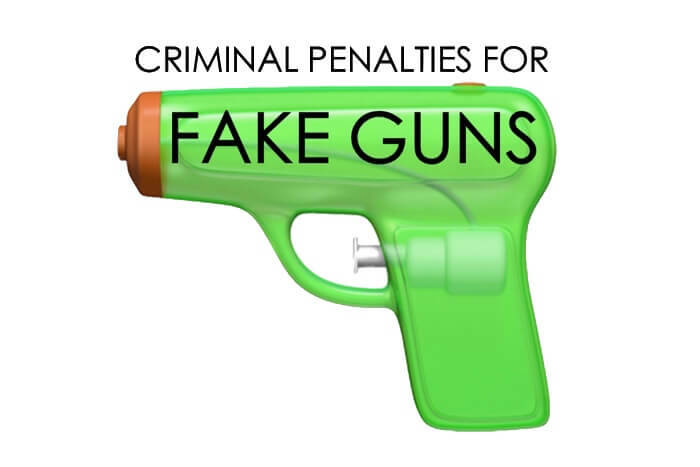 App.–Fort Worth August 6, 2015), the Second Court of Appeals in Fort Worth, Texas looked that the issue of whether the evidence was sufficient to prove Assault by Threat when appellant brandished a gun to a crowd while looking for the victim. FACTS: The appellant, Daniel Hernandez, got into an argument with the victim and exchanged hostile words in the parking lot outside a food stand owned by the victim. Appellant told the victim “you’re going down” before he drove left the area in his vehicle. 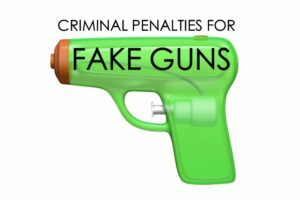 The appellant ultimately returned to the parking lot armed with a gun. The victim, who had learned that appellant was back and was armed, hid inside of a building behind the food stand. The victim watched from the window as the defendant waved the gun to the crowd that had gathered in the parking lot. The defendant specifically encountered one individual in the crowd, a friend of the victim, and pointed the gun at him. The defendant then left. Approximately ten minutes later, someone shot up the victim’s pickup truck, which was parked outside a nearby home. Hernandez was convicted by a jury in the 367th District Court in Denton County and was sentenced to 63 years confinement. He appealed his conviction, arguing that the evidence was legally insufficient to sustain a guilty verdict when the alleged victim was not present during the aggravated assault. Justice Dauphinot dissented. She reasoned that there was no evidence that the defendant “knew that Complainant was watching him” from the building. In her view, the evidence must have established that the defendant specifically knew the victim was present in order to find he intentionally or knowingly placed the victim in fear of imminent bodily injury. 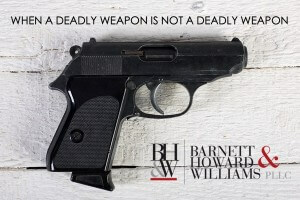 The criminal defense lawyers at Barnett Howard & Williams handle aggravated assault cases including cases involving deadly weapons in Fort Worth, Tarrant County, and Denton County. Contact us today for a free consultation of your criminal case. What is Assault with a Motor Vehicle According to Texas Law? • Running the car in an enclosed area to cause carbon monoxide poisoning. The CCA used this creative list to reverse the 5th Court of Appeals (Dallas), which had previously held that the trial court erred by not instructing the jury that it could find appellant guilty of the LIO of Reckless Driving if it believed the State did not prove Aggravated Assault w/a Deadly Weapon. The appellant argued at trial and on appeal that the LIO should apply, thereby giving the jury another option. You can read the full opinion of the Texas Court of Criminal Appeals in Rice v. State here.